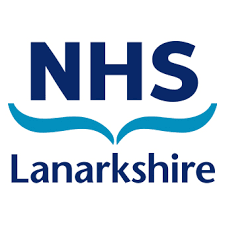 NHS Lanarkshire is responsible for the health care of more than 652,000 people living within the council areas of North Lanarkshire and South Lanarkshire in Scotland, making it the third largest health board in the country. We have committed to implement a digital health and care strategy, this will include the development of our staff to support digital transformation across Health and Social Care. NHS Lanarkshire provides access to a range of learning solutions to help our workforce develop their digital skills. This will continue to be developed to support the implementation of our digital health and care strategy. We are keen to work with other organisations to share learning and best practice.